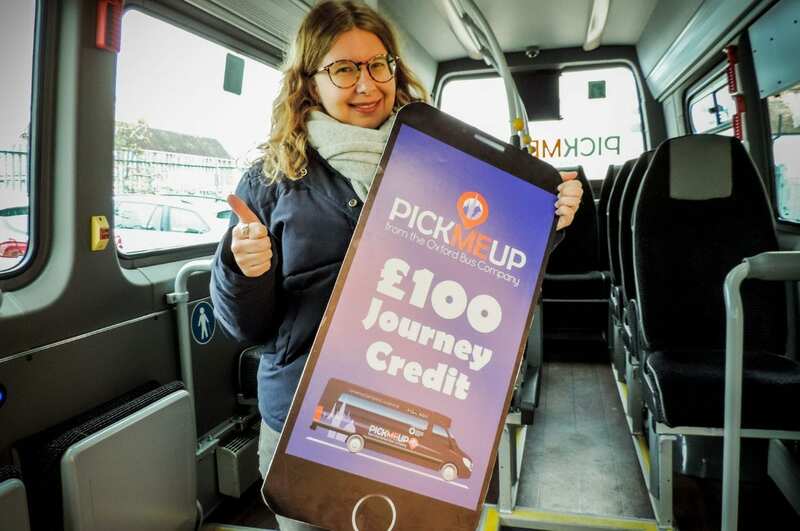 More than 100,000 journeys have been made on PickMeUp, the Oxford Bus Company’s ground-breaking on-demand ride-sharing service since it launched. The landmark was broken today (Weds) in the eastern arc of Oxford. More than 22,000 registered users have signed up to the app and an average of 3,700 journeys are now completed per week. Oxford Bus Company also announced it is expanding the zone to serve Summertown and Jericho in response to public demand from Sunday April 21st. The north and north-west boundaries of the zone will be extended, taking in northern Jericho, Summertown (as far as South Parade heading north) and Marston Ferry Road. The zone expansion forms part of its growth plans which have also seen a further investment in five new jobs and two new buses this year and corporate backing from Oxford Science Park. “To have completed 100,000 passenger journeys in the first nine months of operation is a fantastic achievement and would not have been possible without the hard work of our great team. It is ahead of our expectations and we’re focused on developing the service further. That said it is still a challenge commercially especially given this is a new approach to public transport and securing more commercial partnerships remains vital. “Developing new public transport services is difficult, but we’re good at it. Local businesses said they wanted greater connectivity and we have provided it and we need more businesses to support the service to enable it to continue to grow. There is no reason why PickMeUp cannot continue to grow and compliment traditional bus services if the ingredients are right. PickMeUp was the county’s first transport service of its kind when it was introduced in June last year, enabling passengers to request a mini-bus pick-up within 15 minutes at a virtual bus stop using a mobile phone app. The service provides flexibility for passengers to choose both the start and end point of their journey within the Eastern Arc of the city. Passengers are matched with others wishing to make similar journeys to enable ride sharing. It was designed to help reduce congestion and compliment traditional services. It operates between 6.00am and 11.00pm Monday to Friday, between 7am and midnight on Saturday and 9am to 9pm on Sundays, with an average response time of 10 to 15 minutes. The introductory fare of £2.50 per journey is still being charged, with a surcharge of £2.50 if the journey could be made via an existing Oxford Bus Company bus route and the walk is 200 metres or less. 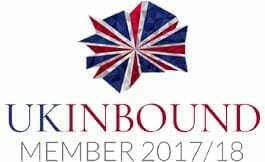 Multi-journey passes are available as well as corporate packages.